My book is available from Amazon.com and Guernica Editions. The Kindle edition will be available soon. 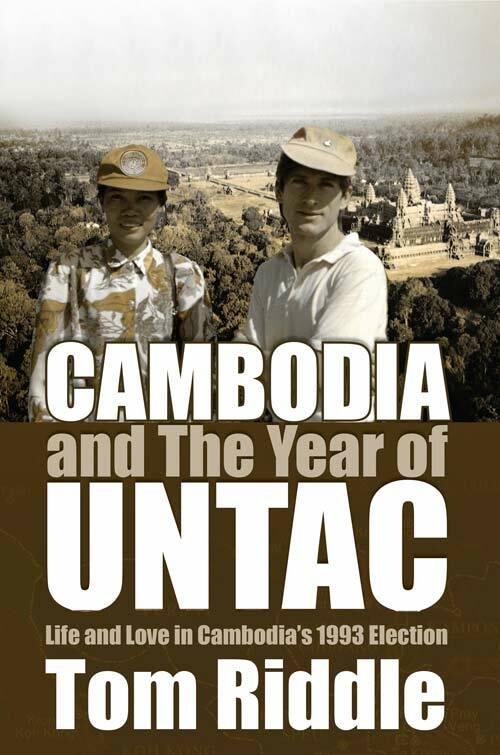 For more on the book see yearofuntac.org. On my Youtube channel you can find more of my movies. Below are some of my favorites. The Prajna Vihar School in Bodh Gaya, India, is dedicated to helping the poorest of the poor.